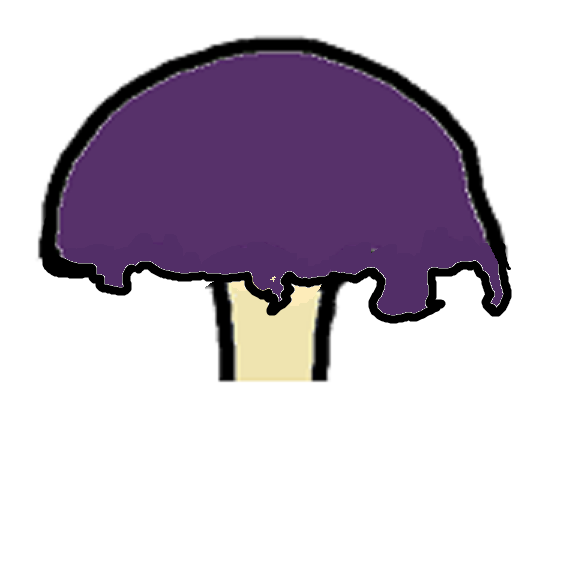 A mushroom's margin is the outer perimeter of its cap. 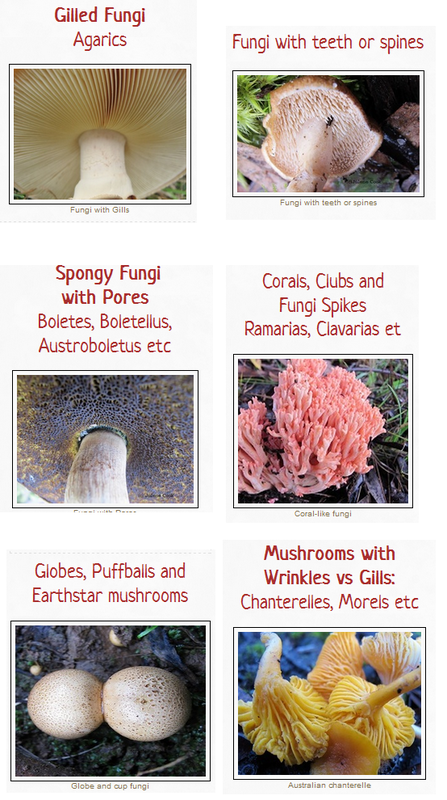 Fungi margins can be lined, wavy, smooth, scalloped, pleated, split or have other features shown below. 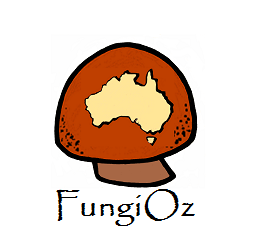 All fungioz glossaries of mycological terms are also available on FungiOz app. 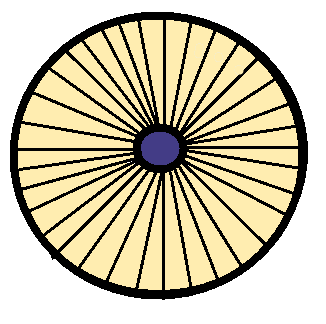 A mushroom cap with short radial lines around its edges is described as Striate. 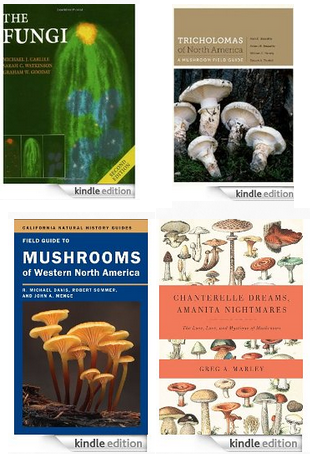 Many Russulas have striate margins.